Fully featured Sales and Stock management system with easy to use interface, combining continuous statistics and data acquisition with customer services, stock control and invoicing making your business more efficient and more profitable. This is the key module, which is currently mandatory and provides the back-bone of the SAM system. Invoices fully customisable with logo, etc. Within this package there are a series of powerful tools designed to maximise your efficiency, improve the accuracy of your company information and protect your profitability. The Sales and Stock Management module should be the starting point for any business looking into using the features of SAM. From this we can build upon our experiences with SAM by adding further modules. 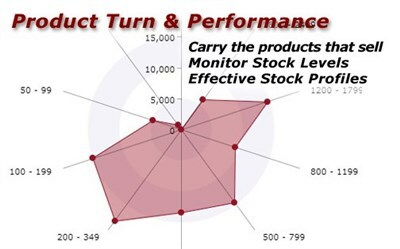 See the examples here: Stock Pick Example.